Next Wednesday, Thursday and Friday it’s Intersolar Europe 2018. As ever Victron Energy are exhibiting and besides their comprehensive product range there will also be the launch of a number of new products. Hopefully you can make it along to booth B2.480 to discover more. 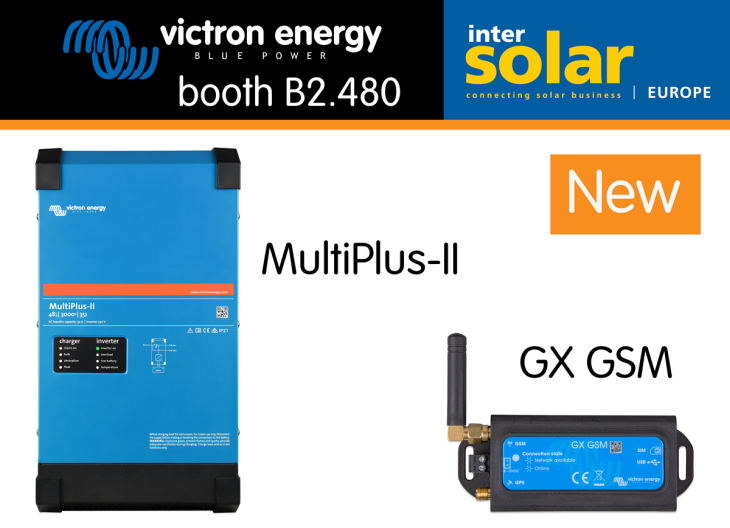 This world leading exhibition for the solar industry and its partners is at the Messe München exhibition centre in Munich, Germany from June 20-22, 2018. Since being founded 27 years ago, Intersolar has become the most important industry platform for manufacturers, suppliers, distributors, service providers and partners of the solar industry. 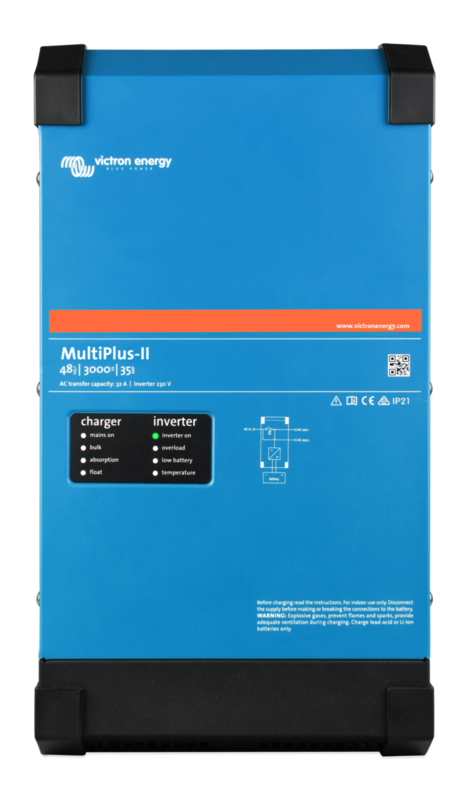 MultiPlus-II: our new 3kVA inverter/charger. 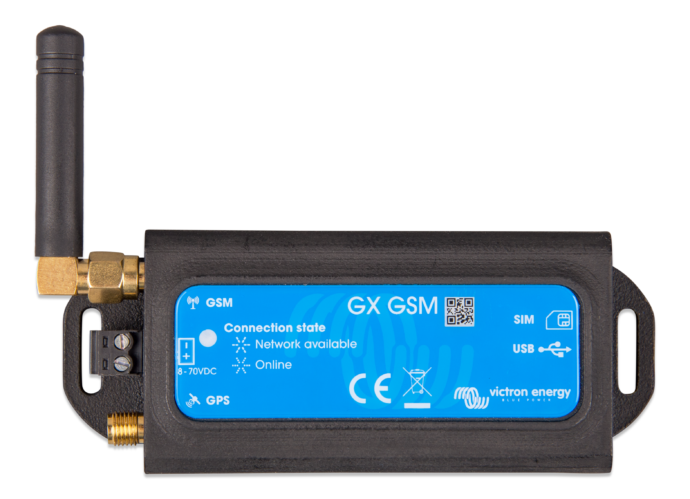 GX GSM: a GSM modem accessory for the Color Control GX and the Venus GX. 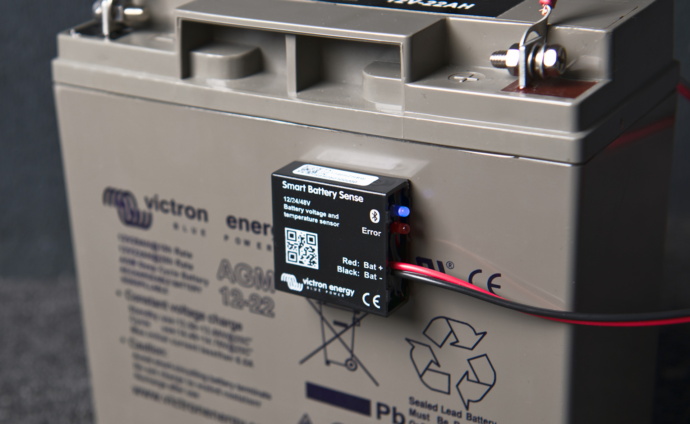 Smart Battery Sense: the wireless battery voltage and temperature sensor for our MPPT Solar Charge Controllers. For an explanation and video about Smart Battery Sense see this blog. Range addition: a new member has been added to the current 500 & 800VA MultiPlus family – the 1200VA MultiPlus. 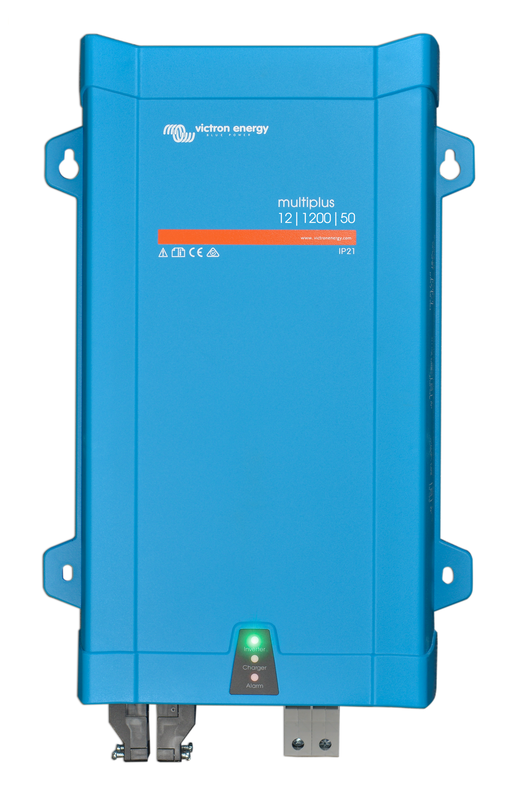 More information on the MultiPlus 500VA – 1200VA product page.